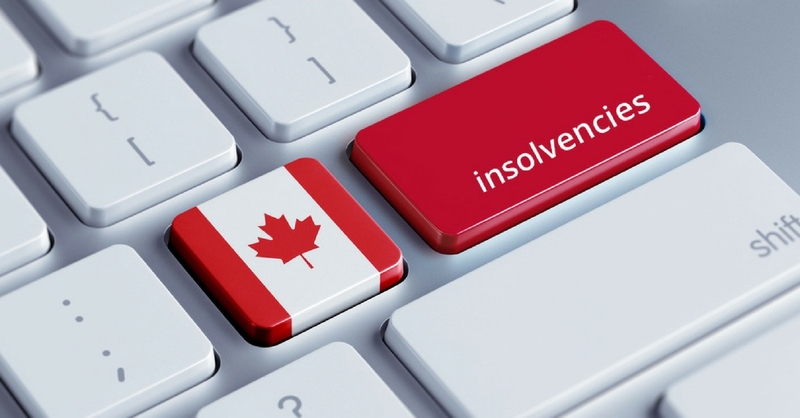 How many people file bankruptcy in Canada each year? You are not alone. In the year ended December 31, 2016, 125,878 Canadians filed personal bankruptcy or a consumer proposal. A positive trend is the number of Canadians choosing to file a consumer proposal over filing bankruptcy. In 2016, the number of proposals grew by 7.4% while personal bankruptcies fell by 0.1%. A consumer proposal can be a better option if you have significant income or assets but are still struggling with overwhelming debt. If you are experiencing difficulties with too much debt, find a Bankruptcy Canada Trustee near you. We can give you a free evaluation and hep you find a solution to eliminate your debt.